A tip not many people know about and one that I have been wanting to try for years now, is the Behind the Seeds tour in The Land Pavilion at Epcot. As many of you know from experience riding Living with the Land , you get to board a boat which takes you through the various greenhouses where research is being conducted in the living laboratories. If you have ever wanted to get an up-close look at everything that is being grown and researched in Epcot, you can call and make reservations for a hands-on and unique tour known as Behind the Seeds! 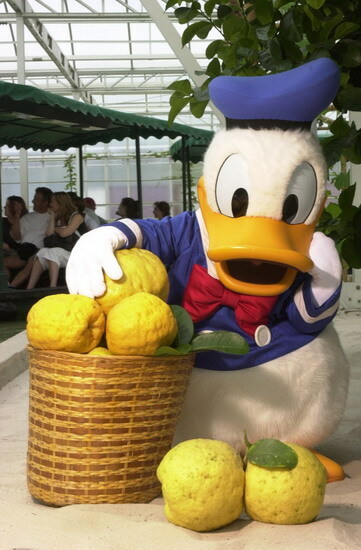 I think it would be awesome to see the 9-pound lemon face-to-face or get a chance to feed some of the alligators. Tickets for adults are $20 and tickets for children are $16. Not bad at all in my opinion. How many of you have done the Behind the Seeds tour? What is your favorite thing to see when riding Living with the Land? Comment below! Peyton is currently a student at the University of Mississippi majoring in Journalism with an emphasis in print. 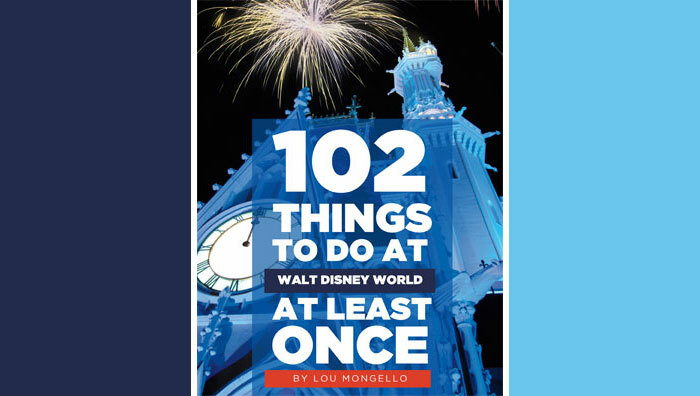 Growing up in Los Angeles and most recently moving to Atlanta, he has seen and experienced the best of both Disneyland and Disney World. Making his first visit to Disney World at the age of 5, he has never looked back as he entered the world of yesterday, tomorrow, and fantasy. We did the tour many years ago (sometime in the 90s if I remember correctly) and it was really good. You got to talk to the cast members that worked there, and they explained how they grew veg for the restaurants, used bugs to keep control of other bugs as well as lots of other interesting information. I don’t know how much it has changed since then, but it was very informative and enjoyable at the time. We took this tour in 2012. It’s, quite honestly, the best value for your money. Yes, the giant lemons are giant! My favorite part of the whole tour was seeing the look on people’s faces who were riding the attraction when they saw us in the greenhouse. Like “how did they get there”? “What are they doing”? They were taking pictures of us, we were taking pictures of them. It was hysterical. We felt like VIP’s and we got to do something not too many people know about. 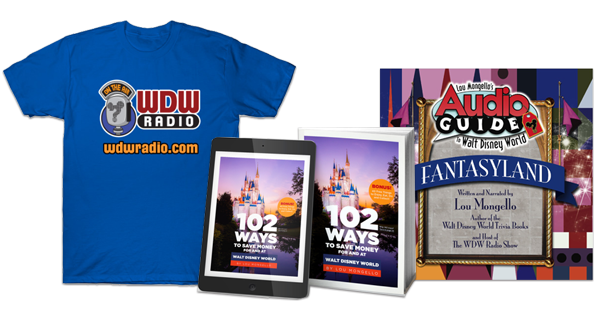 We actually blogged about this tour a few months back on WDW Radio. We take the tour whenever we go. Can’t believe the size of some of the some of the stuff they’re growing. I always wonder what it would costs to grow produce that big on a large scale. Peter, that is awesome you were able to experience it! I can’t wait to go on the tour myself. Thanks for reading! Felicia, that is so funny! I am sure I would have done the same thing. I will look for that blog post! Thanks for reading! Robert, I can’t imagine what everything looks like up-close! Thanks for reading!